Heads Up! is the fun and hilarious new game that Ellen DeGeneres plays on her show -- and now you can play it with your friends! From naming celebrities, to singing, to silly accents -- guess the word on the card that's on your head from your friends' clues before the timer runs out! 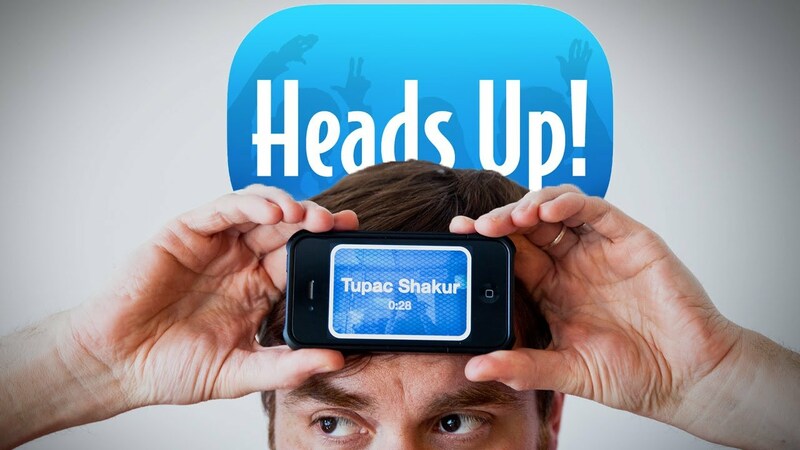 Heads Up: From naming celebrities, to singing, to silly accents -- guess the word on the card that’s on your head from your friends' clues before the timer runs out!